“I never thought about doing hair,” admits Jennifer LaVigne, who moved to Michigan from Manila, Philippines over a decade ago for a job in the information and technology industry. Two-and-a-half years into her new career, Jennifer was miserable. “Working for somebody else was always a stepping-stone,” she says. Blame it on her introverted personality or her mom’s success as a restaurateur—from a young age Jennifer showed an interest in entrepreneurship. One day, it clicked. “I was doing my co-worker’s makeup, and that sparked a new passion,” Jennifer says, admitting that she wasn’t great at doing makeup back then, but liked that she could acquire a set of skills, and eventually become her own boss. 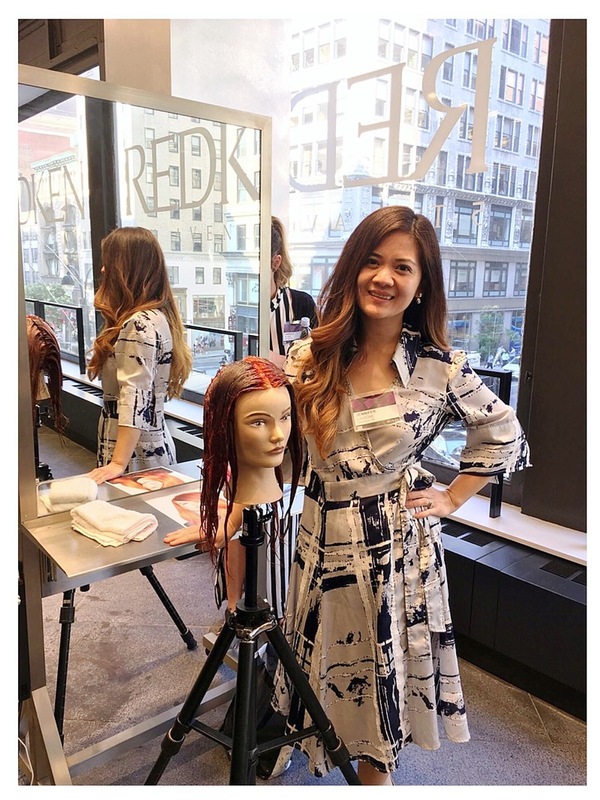 Jennifer promptly enrolled at the Douglas J Aveda Institute, and spent her first five years post-graduation working at “a huge salon with forty-plus stylists,” she says. When a friend told Jennifer about Sola, the burgeoning hairdresser didn’t think twice! 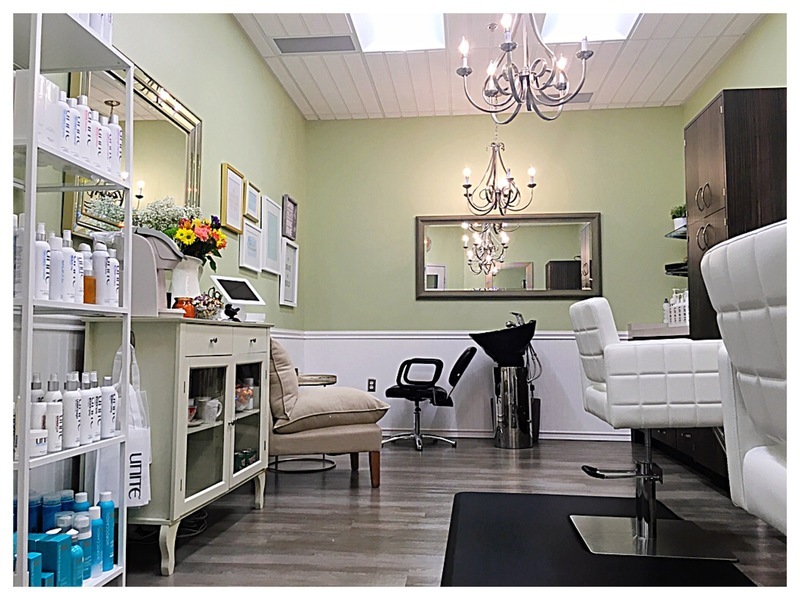 She launched her salon – Jennifer LaVigne Hair and Bridal Studio at Sola Ann Arbor, MI – in November of 2014. “It was the independence that appealed to me,” Jennifer explains. 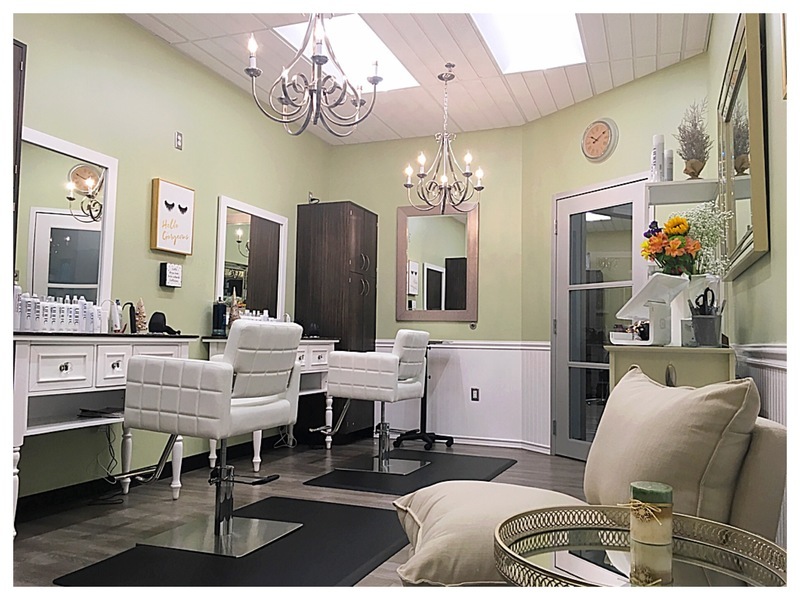 Independence and ease: “I didn’t have to shell out $50,000 to renovate a place, and I didn’t have to manage other stylists as a salon owner,” she adds. Coming from a big salon in a mall setting, though, Jennifer was initially nervous about attracting new clients. “I knew I needed to strengthen my online presence,” she says. 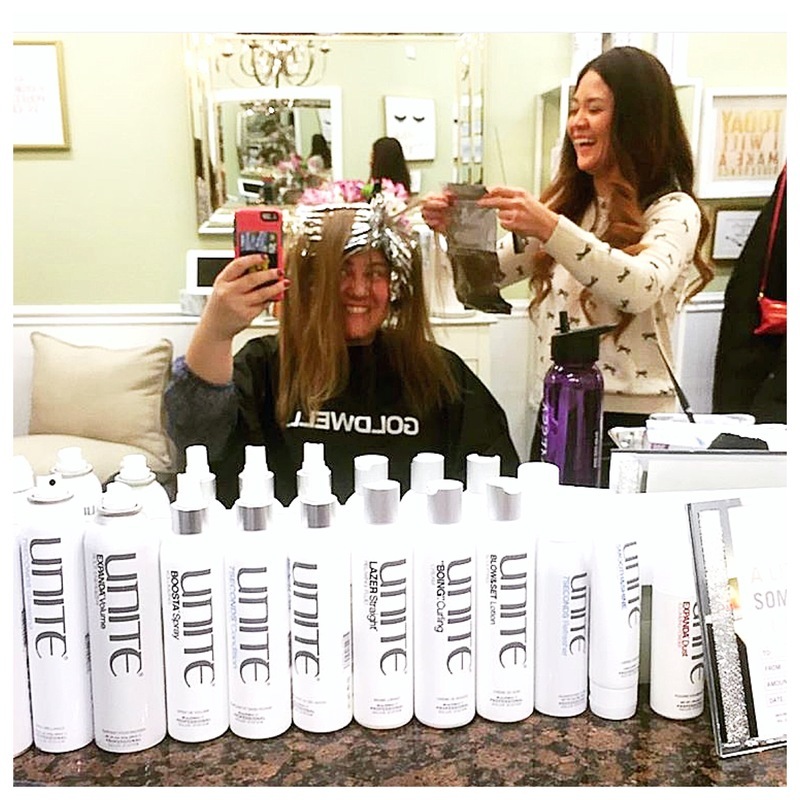 Jennifer employed Yelp, Instagram, and Facebook, where she attracts new clients by showing off her work. Instagram, for example, functions as Jennifer’s hair portfolio — “A clean cohesive page with photos, inspirational quotes, and some personal information,” as Jennifer puts it. Facebook, on the other hand, is a platform for actively engaging clients — and getting word-of-mouth advertising, too. “I already had a personal Facebook page, and then I created a purely professional page,” says Jennifer. The stylist posts her Instagram photos to her business account. “I can tag clients when I post their photos, and they can tag me when they post a selfie,” Jennifer says. 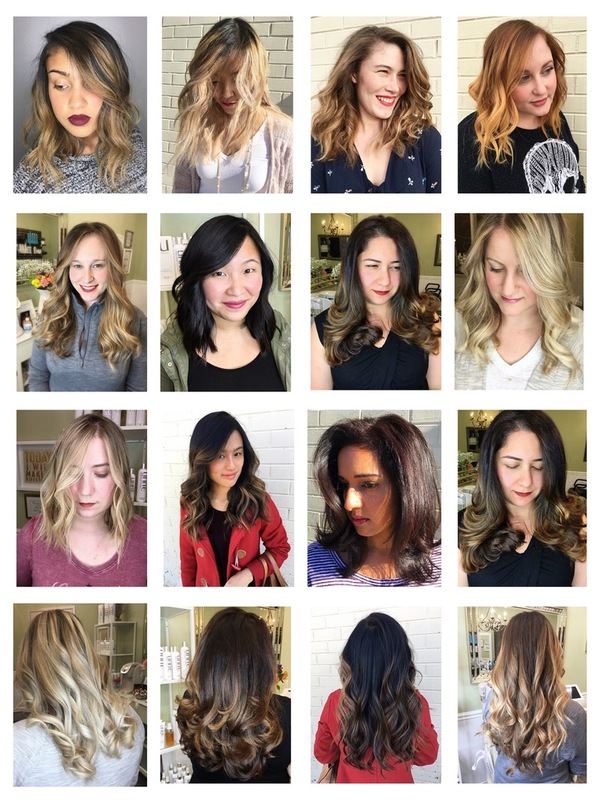 One selfie might bring in six new clients. “It’s free advertising, and it’s awesome,” Jennifer reiterates. Jennifer does the whole hair gamete, but she specializes in hair painting. “When I saw Guy Tang’s work on Instagram, I knew right away,” Jennifer says. Beyond technique, Jennifer schools herself on business, too. “When you become a Sola studio owner you’re no longer just a hairstylist — you’re a business owner,” she says, harping on the importance of maintaining good financial health. Jennifer doesn’t have a background in finance. “Thanks to Sola you don’t have to,” she says. But is behooves of Sola stylists to be “smart and diligent — especially with record keeping,” Jennifer adds. In a private studio, she’s also able to offer clients a soothing, spa-like experience. “I came from a 6,300-square-foot space. It was very big and very loud,” Jennifer says, noting that her clients enjoy relaxing in her new salon. To connect with Jennifer, follow her on Instagram, Facebook or check out her Sola webpage.